Staying true to the pattern it has established over the last few years, Fujifilm is following up on its release of the X-T3 with a smaller, lighter, and more affordable camera that retains a lot of the best aspects of the flagship. According to the company, the X-T20 is its best-selling X-series camera, so producing a worthy follow-up is important. 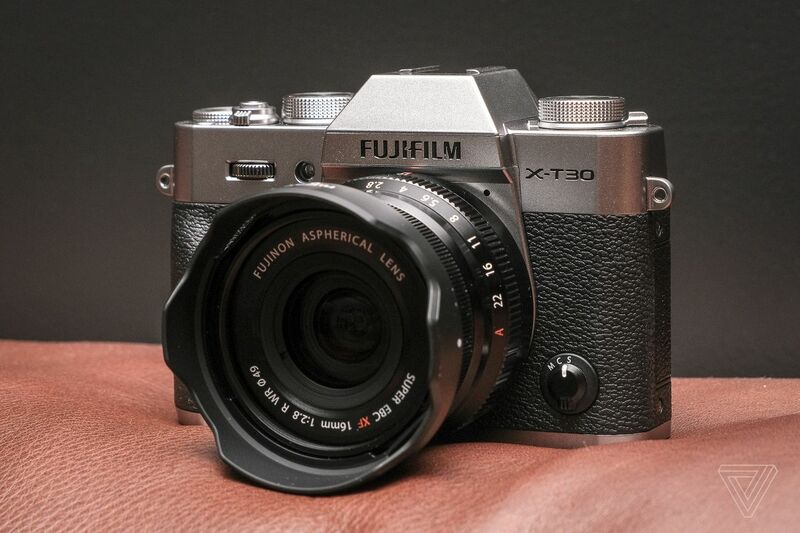 The new X-T30 is shipping next month for $899 (body only) or $1,299 in a kit with the company’s 18-55mm lens. (A 15-45mm kit will also be available for $999.) Black and silver color options will be available at launch, with a new gunmetal “charcoal silver” following in June. From the front, the X-T30 looks quite similar to the X-T20, but Fujifilm has done some tinkering with the rear design….